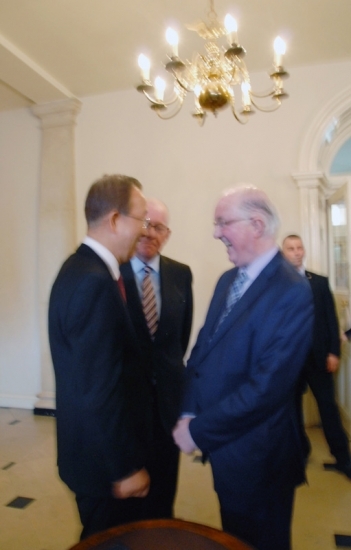 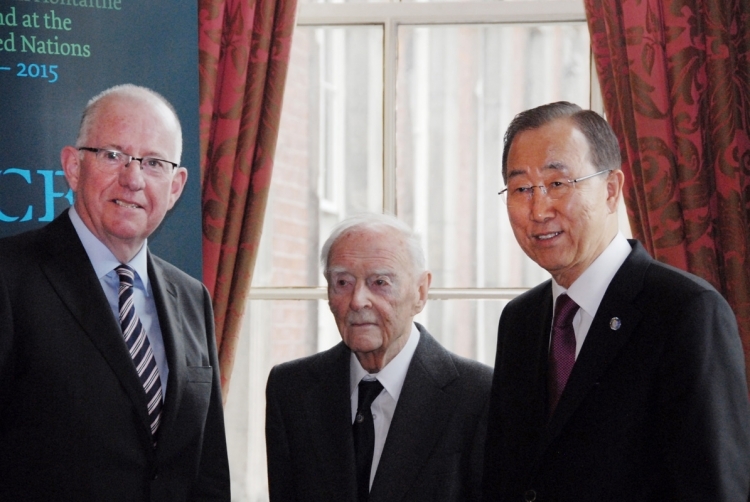 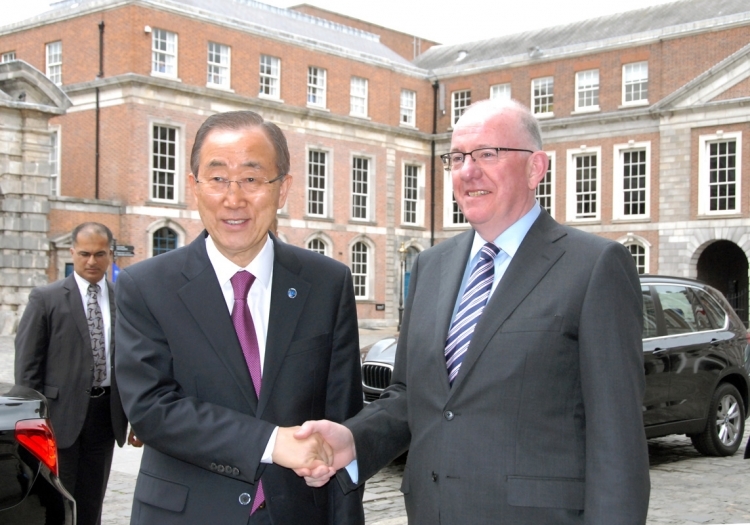 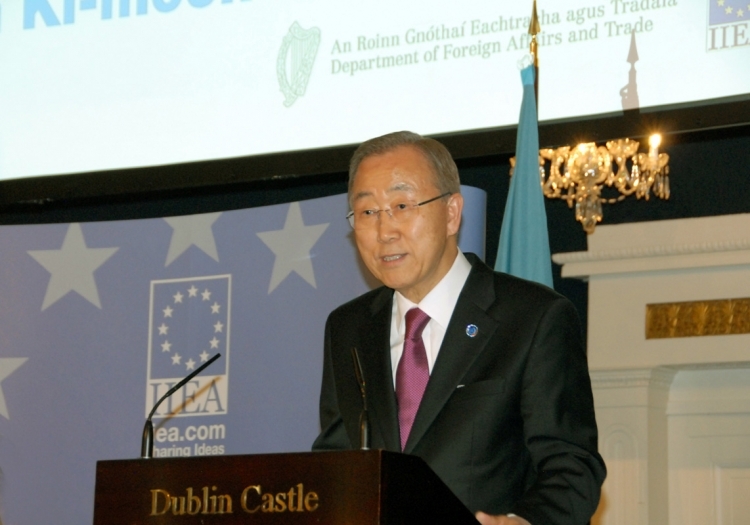 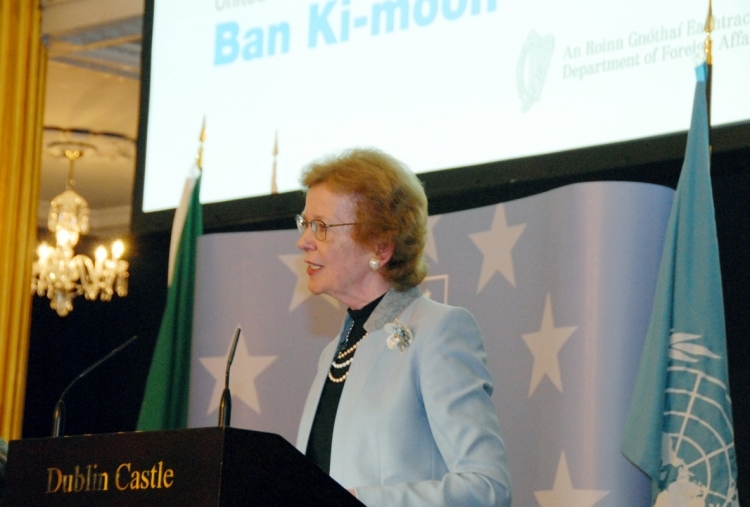 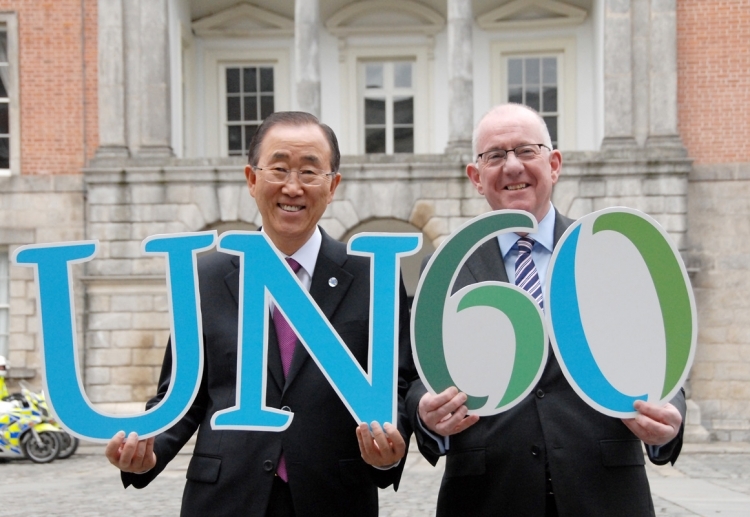 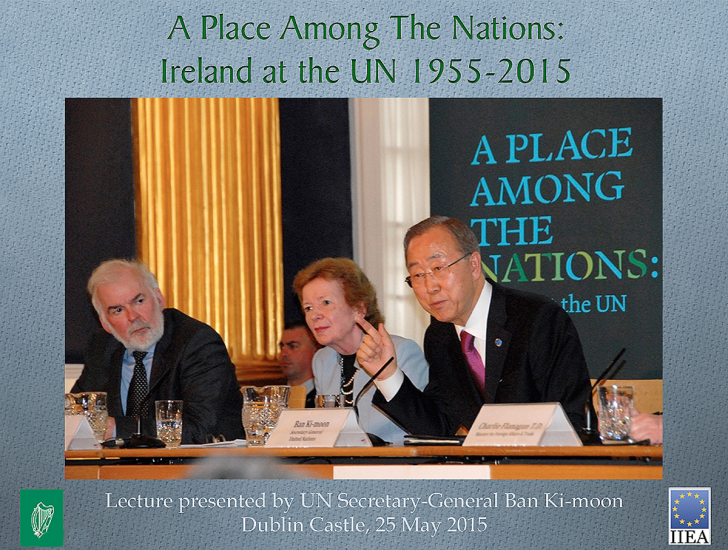 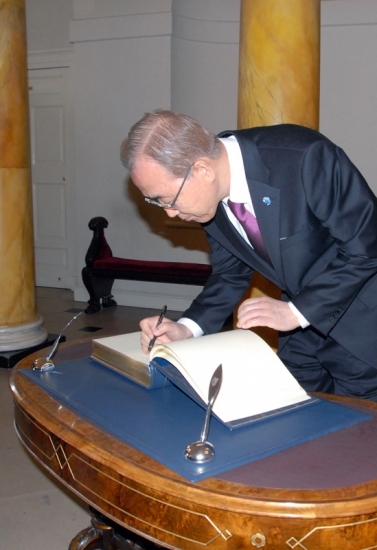 On 25 May, 2015, a programme was launched at Dublin Castle to highlighting Ireland’s contribution and commitment to the United Nations over the last 60 years. 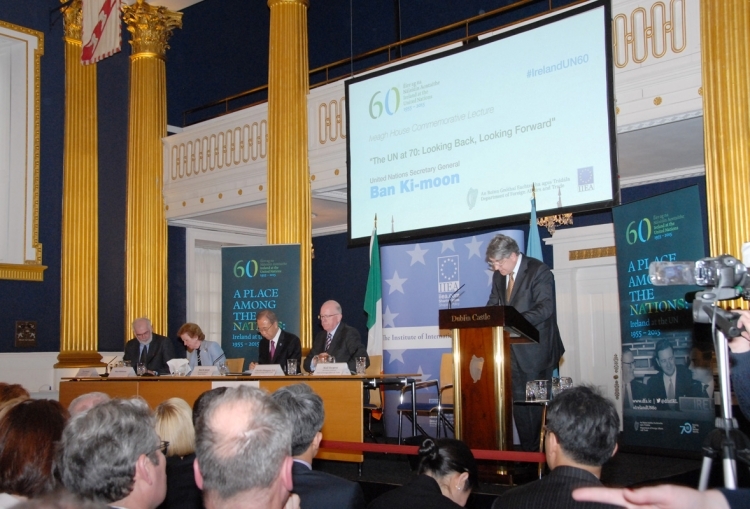 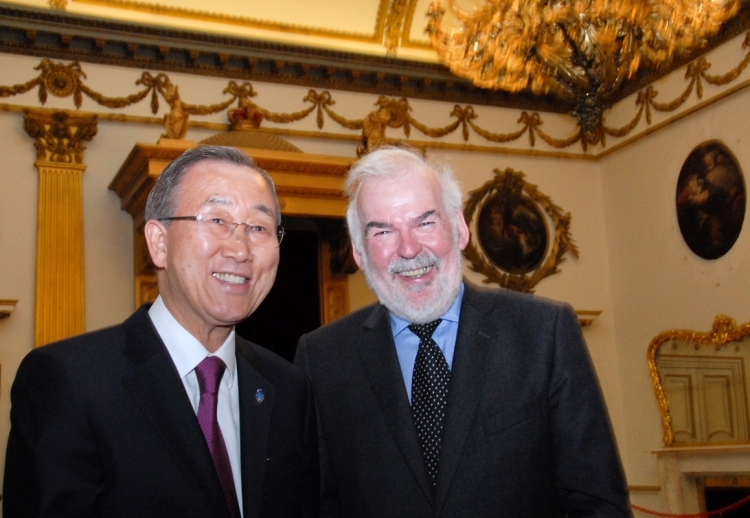 At the launch, co-hosted by the Institute of International and European Affairs and Ireland’s Department for Foreign Affairs and Trade, UN Secretary-General Ban Ki-moon delivered a lecture in St Patrick’s Hall entitled: The UN at 70: Looking back, Looking Forward. 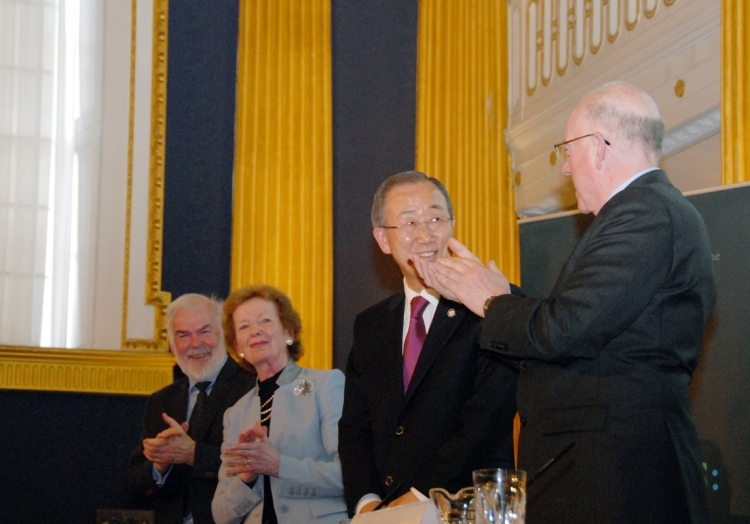 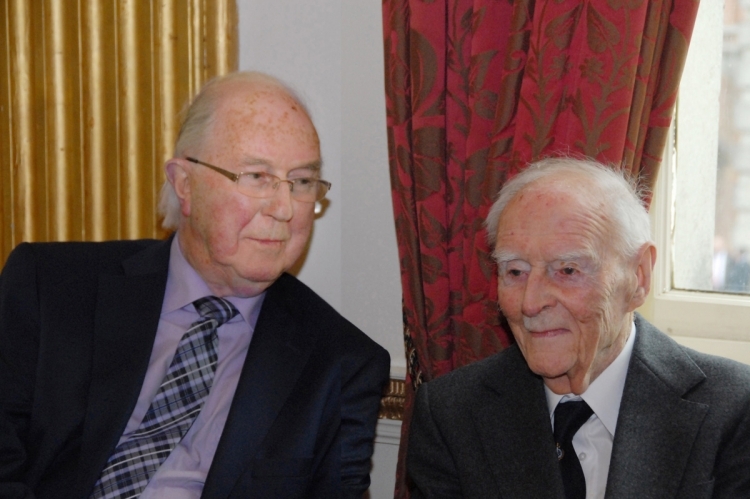 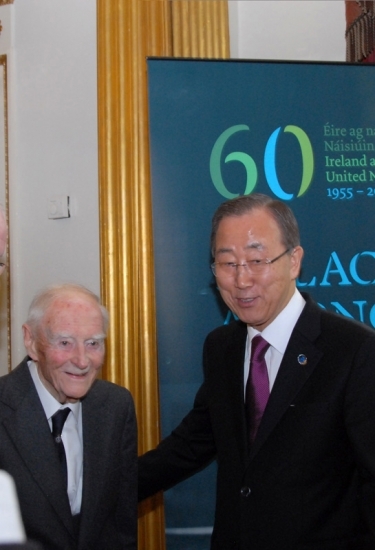 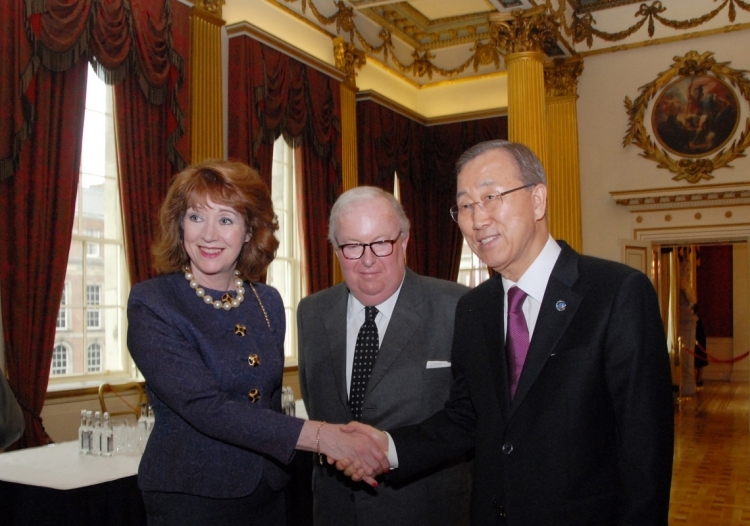 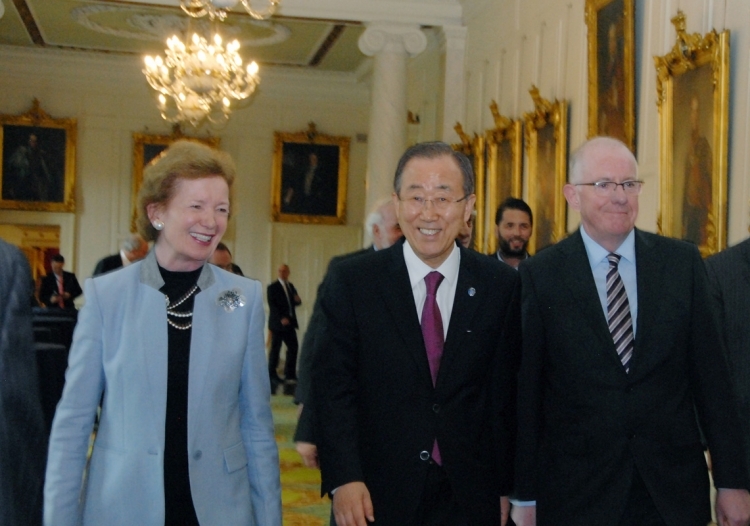 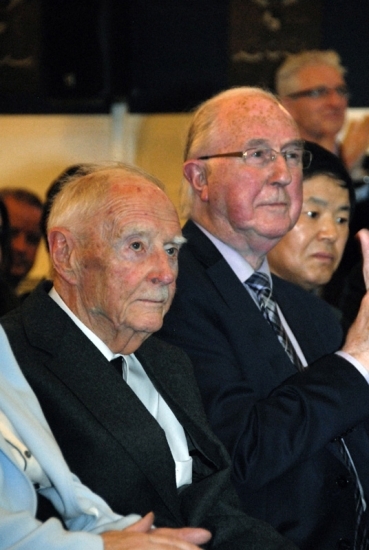 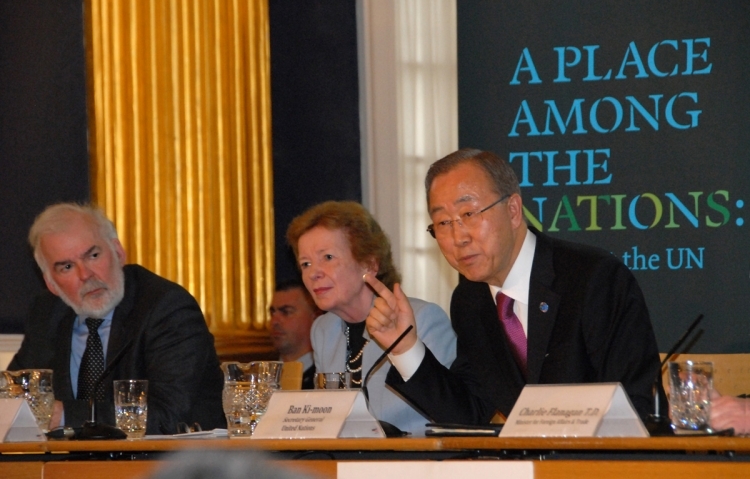 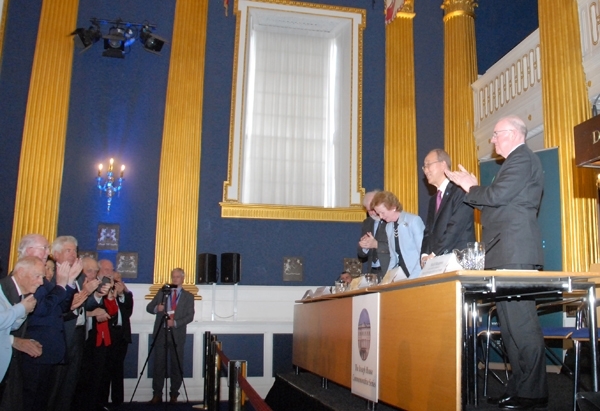 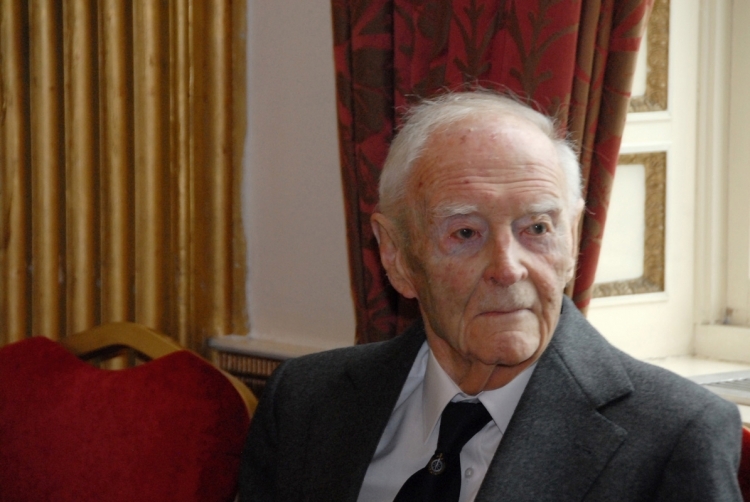 At the event, attendees included former Taoiseach, Liam Cosgrave, who was Minister for External Affairs in 1955 when Ireland joined the United Nations; UN Special Envoy for Climate Change and former Irish President Mary Robinson; Minister for Foreign Affairs and Trade, Charlie Flanagan, TD, IIEA Chairman Brendan Halligan, Director General of the IIEA Tom Arnold and Jill Donoghue, Head of Research, IIEA, Peter Sutherland, United Nations Special Representative to the Secretary-General on International Migration and Richard Ryan, former Irish Ambassador to the UN in New York. 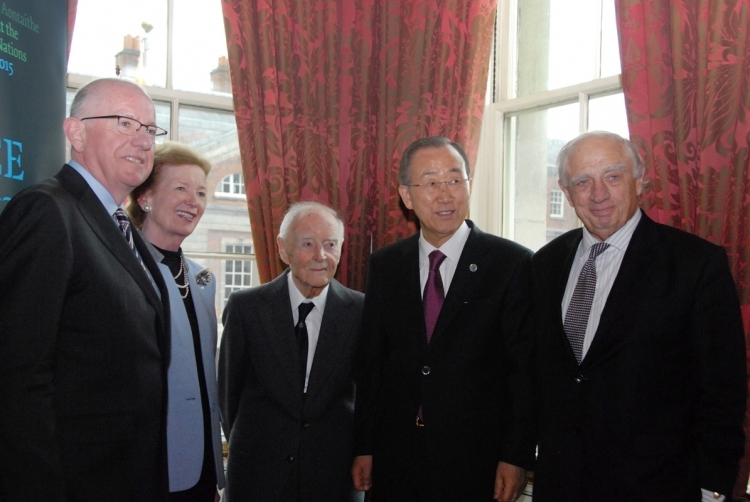 Please click on the first image and thereafter on “next” to see the slideshow and captions.